Before I dive into gear, I want to remind you that the best Camera you can ever own is the one you carry with you! There are so many things that go into a camera these days, and what is most important is that you find one to fit your needs.  There are little tidbits that are special about the major brands: SONY, Nikon, Cannon, Fuji – of which I have used both Nikon and Sony. For me it is important to have a lot of power, but also be portable since I am always on the go and it seems every time I get on an airplane I have less space to store my camera bag! I have a strong affection for what SONY has done over the last few years and currently use product from their name brand. SONY’s camera body’s are very compact and reasonably affordable starting with the A6000 and moving all the through to the A7rII. The Models vary in price from $600 – $3,000 but incrementally will give you more features and help your end result. The most important tool you can have as a landscape photographer is a tripod. Blurry images are always a let down and a good sturdy tripod is a great thing to have. 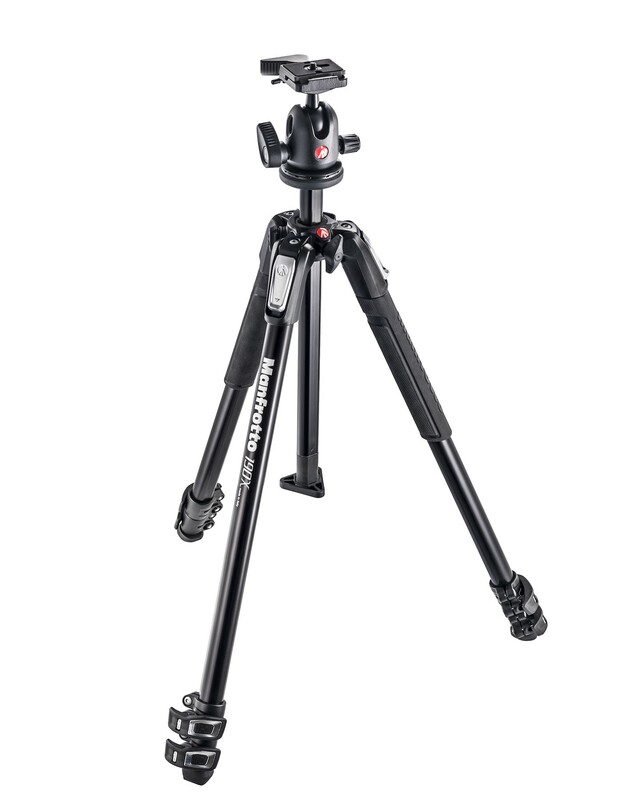 Manfrotto makes a plethora of options, but I have found a good sturdy aluminum one does the trick and will not cost you too much. 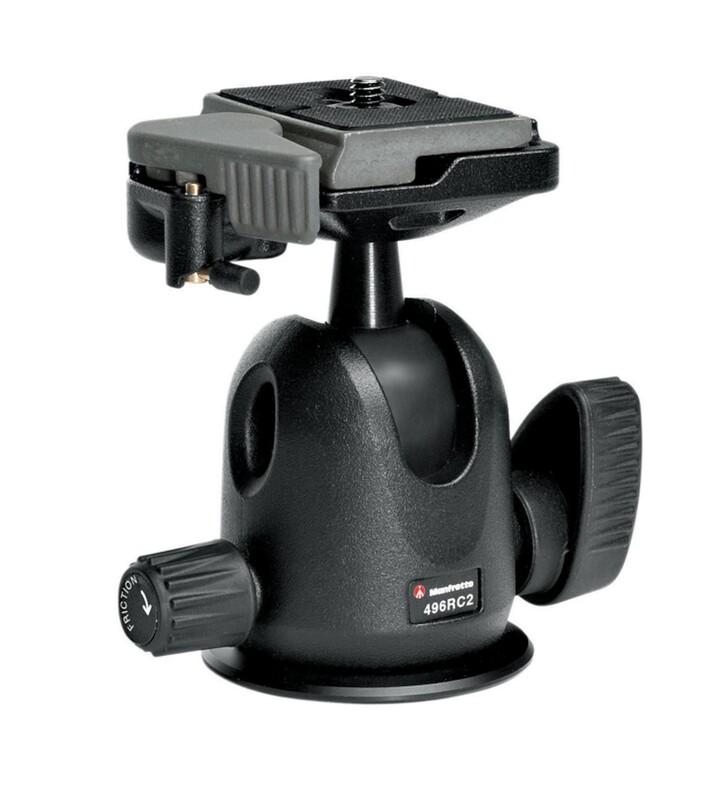 Make sure you get a nice head assembly to place on top that will allow you to set your camera quickly and hold it in place for up to 5 minutes with no vibration! 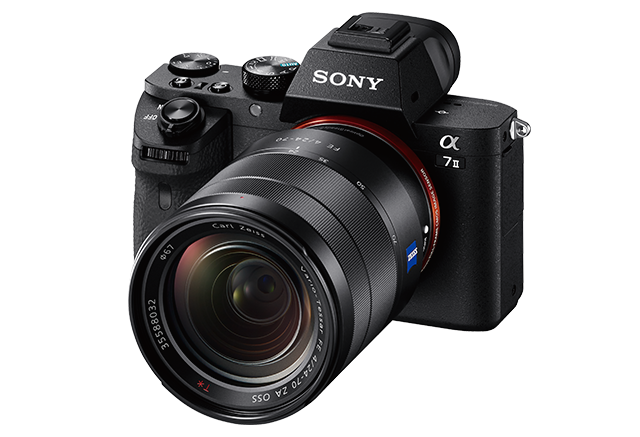 I Shoot with the SONY A7II – a middle of the line full frame Mirrorless Camera. Mirrorless is the key here, as this is what keeps it compact, and lightweight. Boasting 24.3 Megapixels this will allow you to have prints nearly 24″ x 36″ without having to enlarge them at all! It also allows you to capture even the finest details in a landscape and helps you when you need to crop in post processing. Another great feature of this Camera is the 5 axis image stabilization that is built into the camera. This was a first for SONY and no one else is doing this on the market. Most manufactures resort to the lens, but SONY built it in! The User interface is very detailed and shows up great on the 3″ LCD screen, not to mention the ergonomics of the camera let it rest comfortably in the palm of your hand. If you’re interested you Can Buy one from Amazon here! My Primary Lens is the Sony Ziess 16-25 F4 – This is Fantastic for wide angles and gives you just enough zoom power to roam around the urban city streets or focus in on that roadway down the middle of your shot. Prime Lenses are an excellent choice for times when you want that incredible shallow depth of field, that blurry background, and a very crisp image. Prime lenses are unique because they do not have a zoom feature so it requires you to get intimate with your subject and move around. I’d recommend them for portraits specifically as well if you are in a studio set up! The Sony A6000 is the flagship of an entire series now available. I like to keep it simple since I pack the punch with higher end models in the A7 Series, but for mobility you cannot beat this compact model. Available with a APS-C, sensor – often referred to as a cropped sensor, the A6000 has the ability to shoot in JPEG and RAW, and can take a variety of lenses. The Kit lens is quite useful at 18-50 MM and is compact like the body itself. To get more range check out the Zoom Lens Recommendation Below!